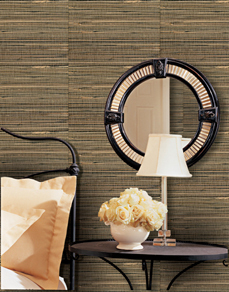 Grasscloth is a wallcovering made of woven plant fibers. It has long been used as an instant source of texture- either used as a feature wall, or on all 4 walls to allow other room accents to pop. 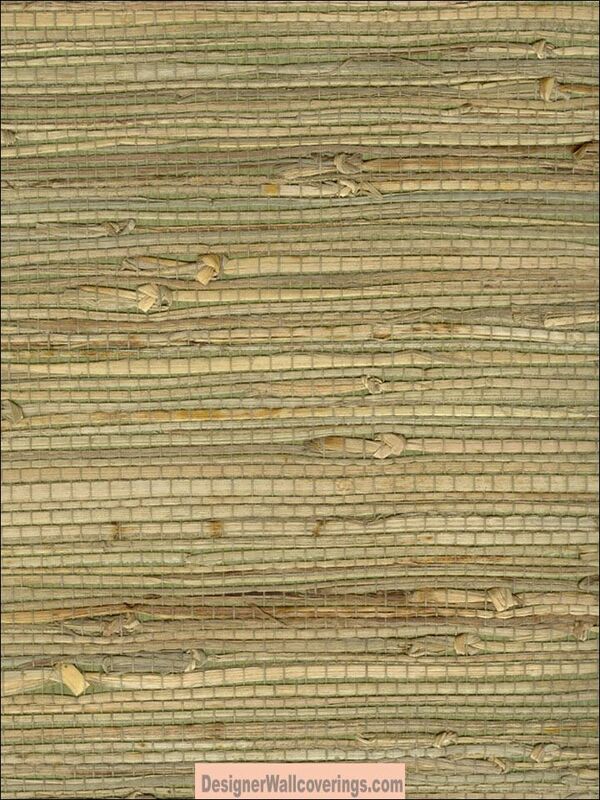 The plant fibers generally come from grass, jute, hemp, ramie and silk. What rooms best suit it? Anywhere except for a bathroom, kitchen, or other potentially moistured areas. If stained, grasscloth does not clean up nicely, so consider using it in a low-risk area, where it will make a strong statement. 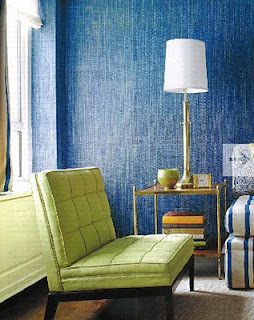 Grasscloth evokes a sense of nature, and is a dramatic way of bringing the outdoors in. 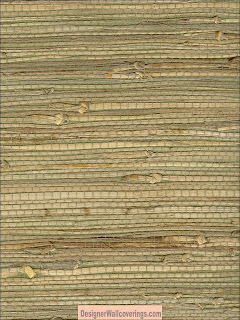 With eco-friendly products being all the rage, grasscloth is a popular wallpaper choice, due to its composition of handmade and natural properties. Take care when investing in such a product- it doesn't come cheap- so give it much thought, and plan on not changing it for a long time.